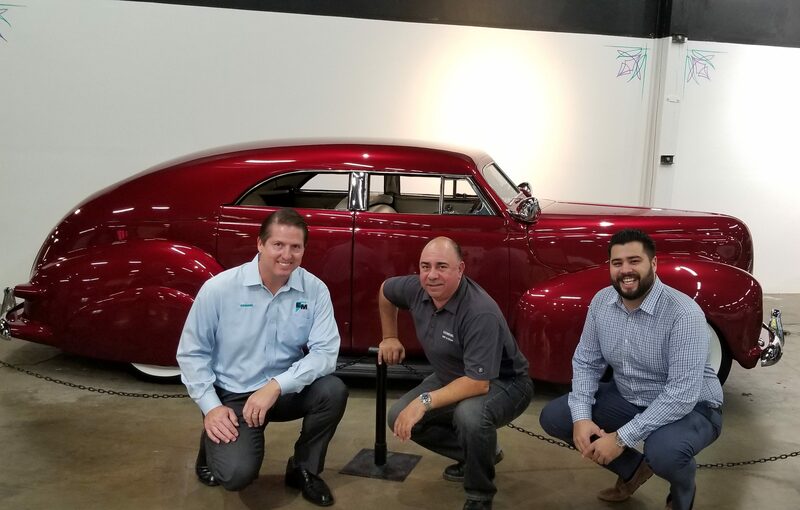 We had a great time at the California Automotive Museum in Sacramento, California today! 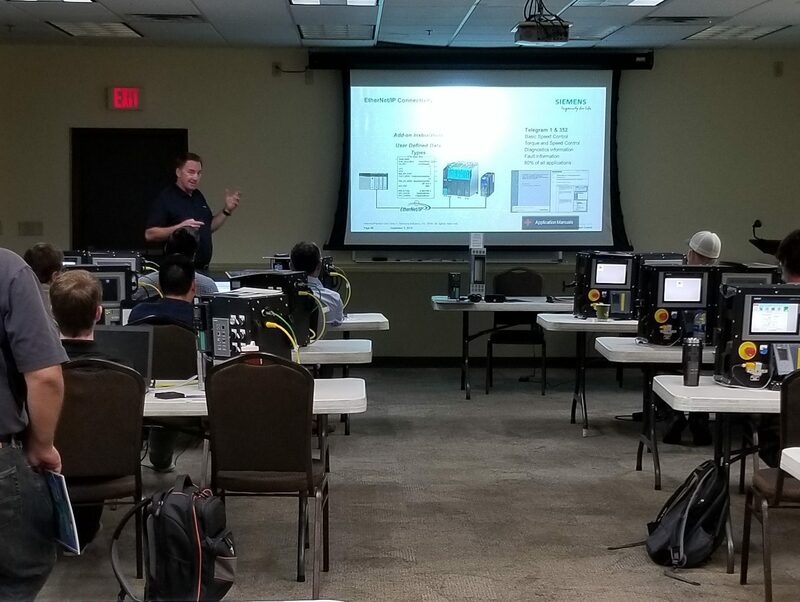 We were attending the Siemens Installation and Integration of Reliable Drive Systems Workshop with Doug F., Siemens Drives Specialist, and it was a packed class! Take a look at some of the photos. These FREE workshops, hosted by Siemens Industry Inc. are still being offered in Northern California, click here for more information.